© Heidi Kaden. All rights reserved. 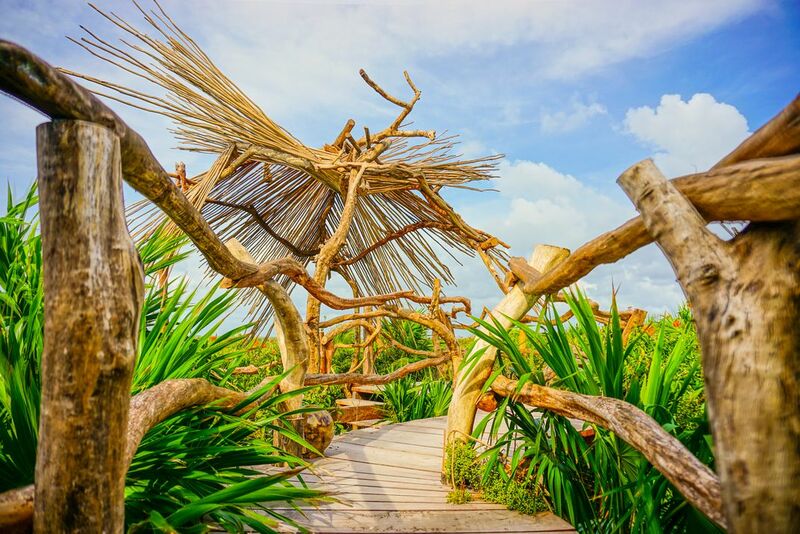 Took this photo while traveling to Tulum, Mexico and loved the eco feel of these beautiful handcrafted cottages.